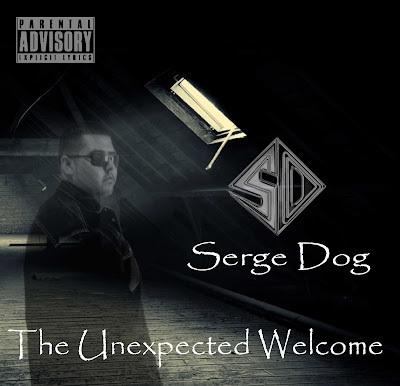 LATIN.HIPHOP: EXclusive Interview with "Serge Dog"
EXclusive Interview with "Serge Dog"
I record at MyCrib or Tiro Productions studio and make sure that everything I do in that session goes how I want. I think it's a bad idea to start a song then not finish it, because then you loose the energy and emotion you had for that track the next time you try to finish it up. I usually promote my music online then take it to the streets because word of mouth has always been a great help. My music's usually released on my myspace so people can hear it and give me their honest opinions on what they think. What is the most important lesson that you've learned from the music business that you can share with us? The most important thing to remember is that this is the "music business". Key word in there is business, so don't think that coming into this game its going to be easy to do stuff. It's tough coming into the game not prepared because you don't realize how much business is actually involved in making music. Beats, recording, equipment, etc. everything costs money so come prepared to spend some dough before you start making any. What have you found is the best way to make money by doing music? 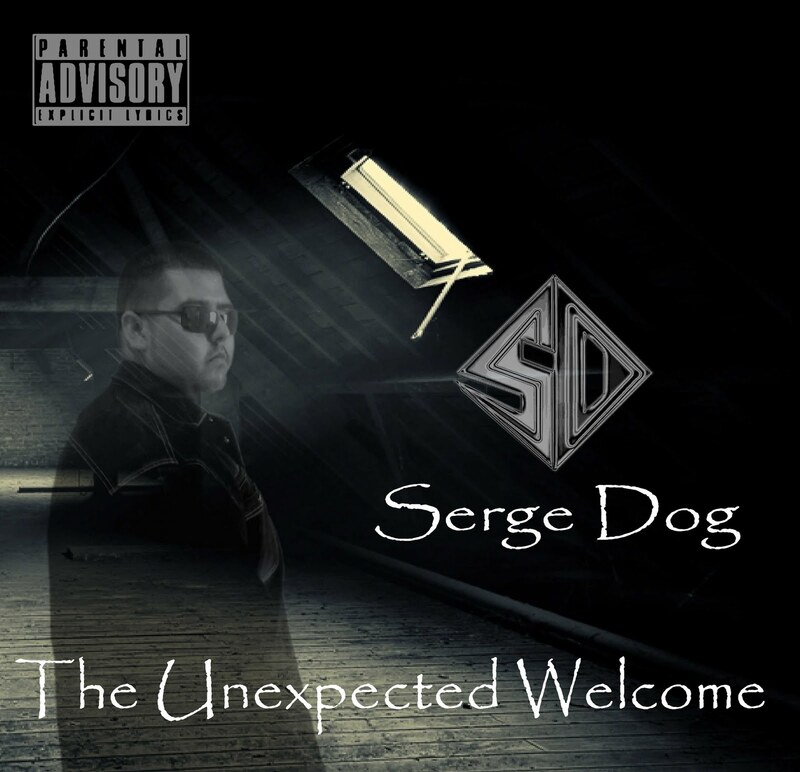 The best way for me so far has been selling my music online because it brings so many different people from all over the world to listen to your music. Your not just bounded to a certain area you can expand as far as you want and you don't even have to leave your house, lol. But you can never forget about your street grind. Selling CD's on the streets has also been a great success, because you can connect and hear peoples honest opinions on your music in person. Currently I'm working on a new mixtape with my group Da Prospects (www.myspace.com/daprospects). I'm also getting some brand new material ready so I can drop my second album this year. I've gotten more exposure and connected with more people since my first album and I feel like I'm ready to bless the world with some new hits. I love making music it's my passion and I don't ever plan to stop doing what I love. La Mala Rodriguez - "No Pidas Perdon"
Los Nandez - "3 Mosqueteros"
Violadores Del Verso y SFDK - "Seguimos En Linea"
Exclusive Interview with "Pawz One"
Nach Scratch - "El CuentaCuentos"
Exclusive Interview with "Krookid Hooks"
Mr. Lil' One - "They Call Him Lil' One"
Movimiento Original - "Si Vivo Para Ti"
Exclusive Interview with "Capital X"
Sofla Kings - "Mi Bandera"
Los Hijos De Yayo - "Tumba Eso"
Exclusive Interview with "Al Basics"
Bori Puro - "I Don't Give A"
SFDK - "S.E.V.I.L.L.A. (Canal Boa)"
Quid Comba - "En La Mesa"
Don Dinero - "Muevete" ft. N.O.R.E.